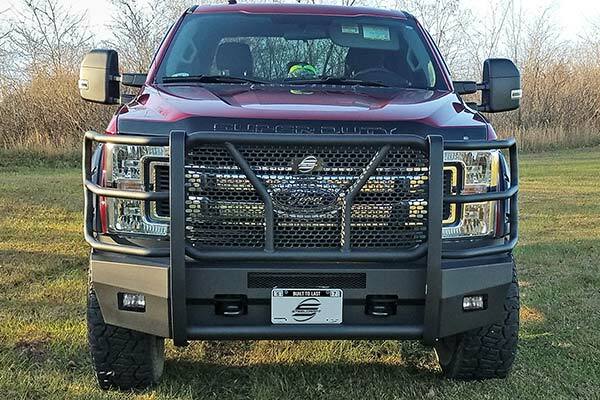 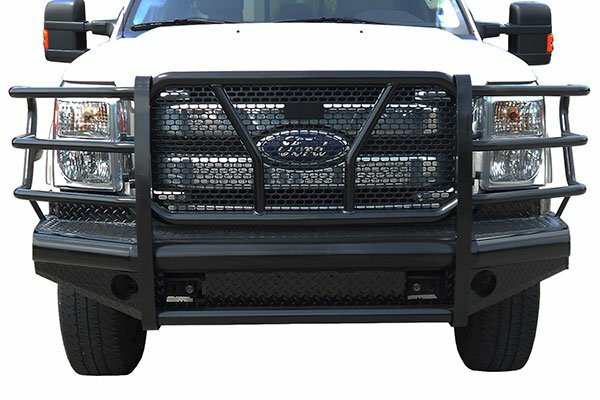 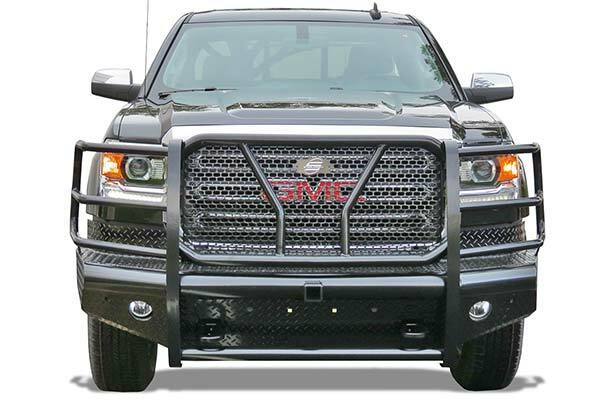 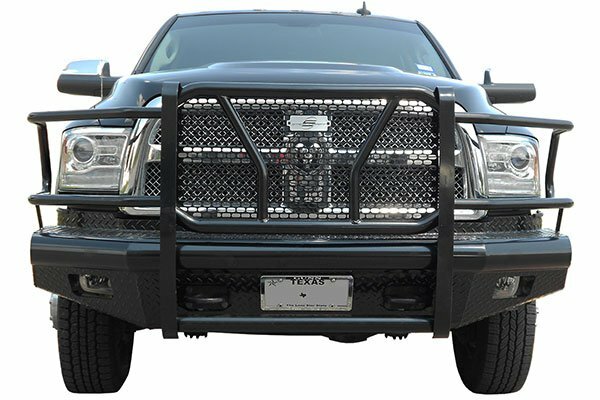 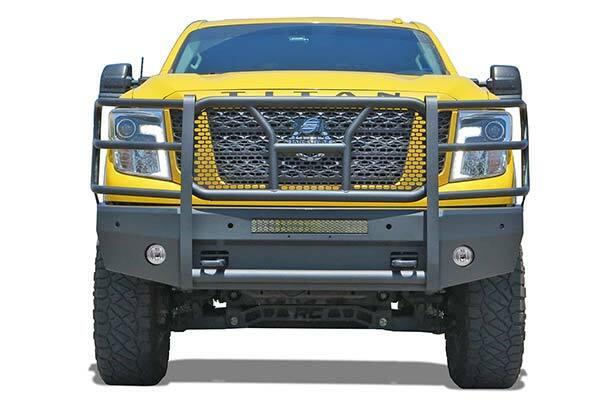 Steel Craft Elevation HD bumper. 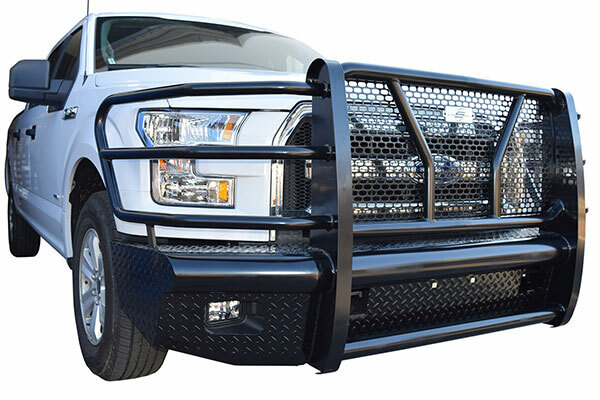 Great price, heavy duty construction. 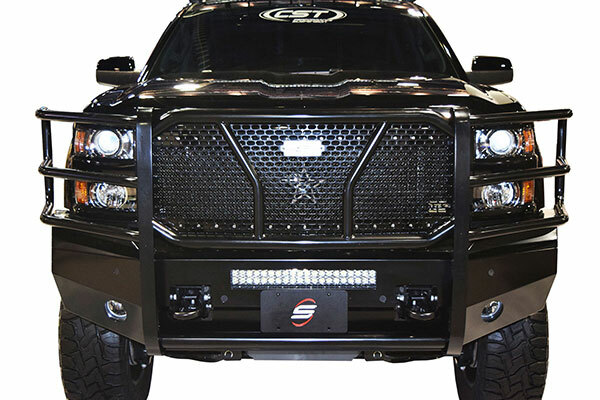 The cons are extremely heavy 300 + lbs. 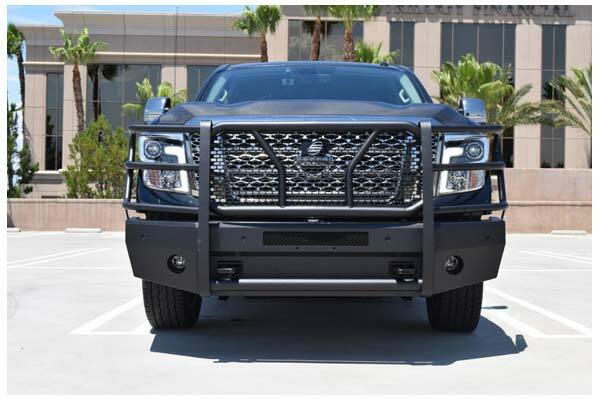 And the pictures dont show but makes the truck look like a freight ttai.. just make sure you have heavy duty springs on front end. Reference # 753-505-078 © 2000-2019 AutoAnything, Inc.